A key claim by Edward Snowden — that his unmasking of government spying programs has not hurt anyone — was immediately called into question Wednesday by a former ambassador to Russia and a former top counterterrorism official. Snowden, defending himself during an exclusive NBC News interview with Brian Williams, said that the government had never shown “a single individual who’s been harmed in any way” by his disclosures. 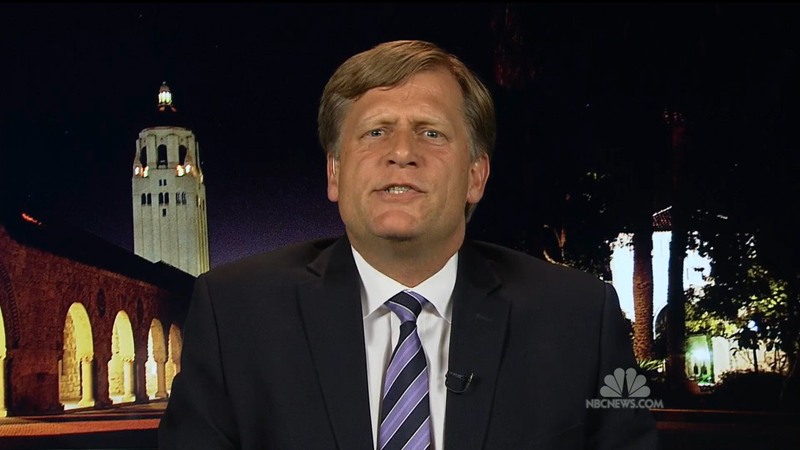 But Michael McFaul, who left the ambassadorship earlier this year to teach at Stanford University, said that the revelations had damaged American diplomatic relationships with friendly countries who were upset by National Security Agency surveillance. Among other leaders, German Chancellor Angela Merkel was said to be infuriated upon learning that U.S. surveillance extended to the tapping of her own phone. The president of Brazil has also strongly condemned the reach of the NSA. Simply because Snowden can’t identify a person who was harmed, Leiter said, does not mean he hasn’t gravely hurt the country’s ability to protect its own spies and to conduct surveillance against terror groups. 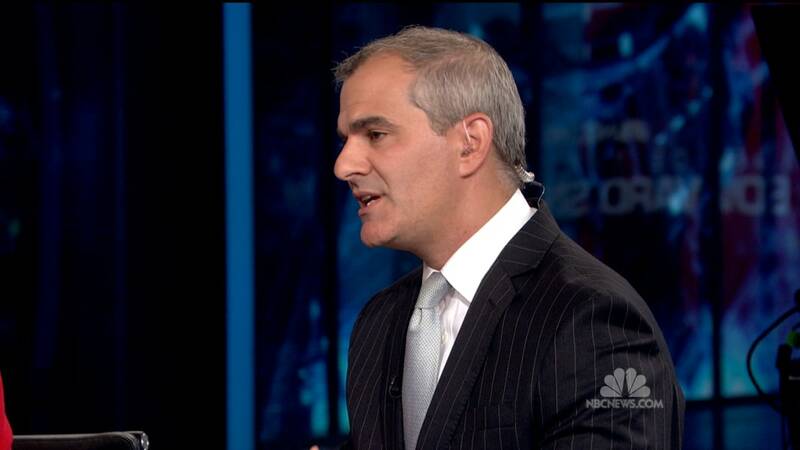 McFaul and Leiter are both NBC News analysts. Several analysts suggested that the Snowden revelations had damaged the country’s image in the world, or at least compromised its standing to criticize other countries. 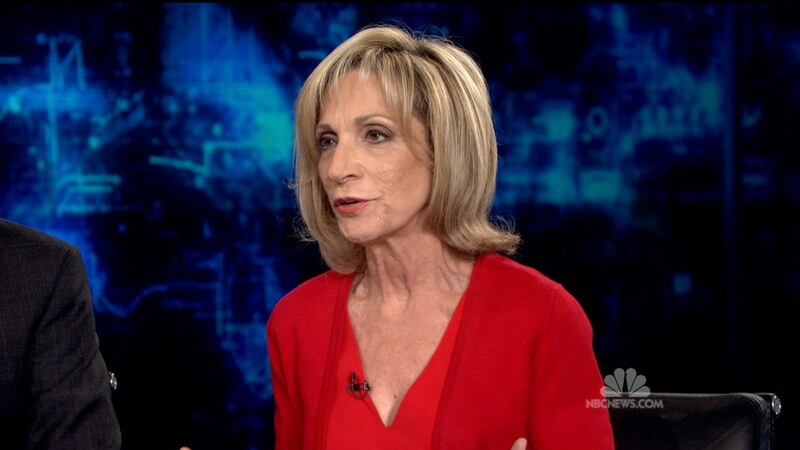 Andrea Mitchell, NBC News chief foreign affairs correspondent, pointed out that Snowden’s revelations began to surface just before President Barack Obama planned to call out China for spying on American businesses. Instead, she said, Obama was put on the defensive. He cited an appearance by Snowden during a televised question-and-answer session that Putin held on April 17. Snowden, speaking by video link, asked Putin a question about surveillance. “You don’t get to get on a call-in show with the president of Russia and have no relationship with the Russian government,” McFaul said during an NBC News webcast that followed the Snowden interview. Snowden, addressing his decision to leak details of widespread government surveillance programs, cast himself in the interview as having acted in the public good. He told Williams that he did not believe he had harmed anyone. Earlier in the day, Secretary of State John Kerry described at least one of Snowden’s answers to Williams as “pretty dumb.” He called Snowden a coward and traitor, far from Snowden’s classification of himself as a patriot. Snowden said in the interview that he would rather return home than be anywhere else in the world. 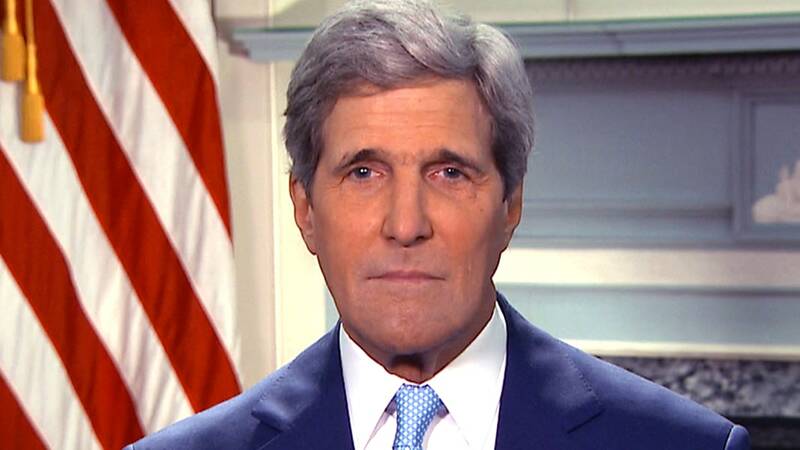 Kerry, clearly agitated, said the United States would be happy to put him on a plane — to face justice. Pete Williams, NBC News justice correspondent, said that the government would be in no mood to grant Snowden amnesty. Citing a federal law enforcement official, Williams reported earlier Wednesday that the government has had “preliminary discussions” with Snowden lawyers about a potential deal, but nothing of substance. He said the government would presumably want to know what Snowden had to offer in the United States in exchange for a deal, such as details about exactly what types of documents he took and how he pulled it off.